66 academies approved by Regional Schools Commissioners to transfer to another trust. 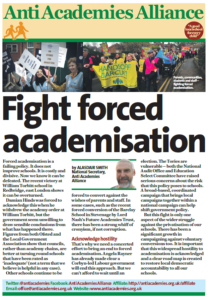 To ask the Secretary of State for Education, how many academy schools were waiting to be re-brokered at 1 September 2018. As at 1 September 2018, there are 66 academies that have been approved by Regional Schools Commissioners (RSC) to transfer to another trust. Academies may transfer to other trusts in a range of circumstances. 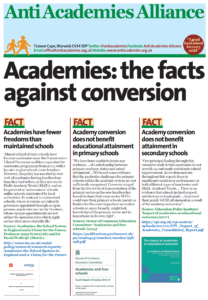 In some cases, RSCs may be intervening due to concerns about academy performance. 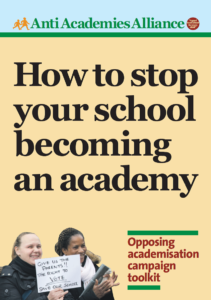 In other cases, an academy may be moving trust as part of an agreed voluntary arrangement. Although transfers are agreed in principle, some may end up not going ahead for any number of reasons.